Description Gooseberry on a white background. 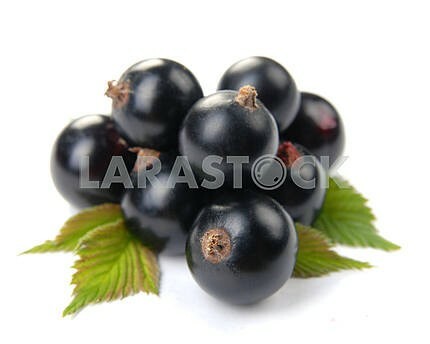 Description: Gooseberry on a white background. Image Description: Gooseberry on a white background.